There is a growing demand, people who take care of their home or for elderly parents. But it is difficult to find adequate and reliable staff. 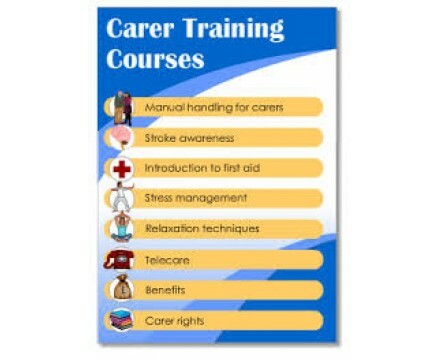 Usefulness of the training courses for caregivers meets precisely to this growing demand. Employers are assured to find domestic workers and caregivers trust and with a suitable preparation. Besides that in order with the documents and with the position in Italy. While the other side of the workers will have the chance to meet the family with whom they're going to work through the references provided by the center that organizes courses.